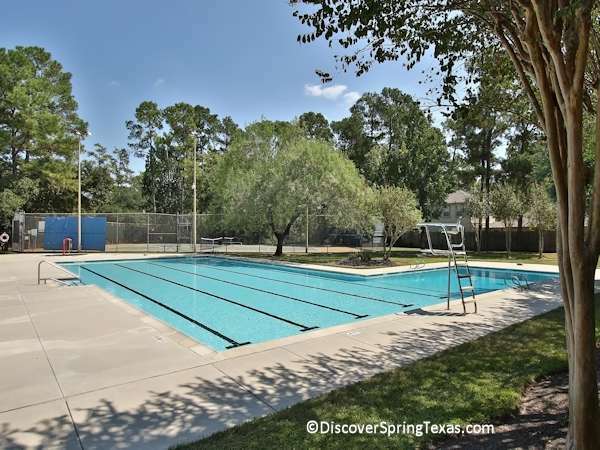 Situated approximately half way between Highway 249 and I45, Spring Creek Oaks location provides residents with several commuting options into downtown Houston. 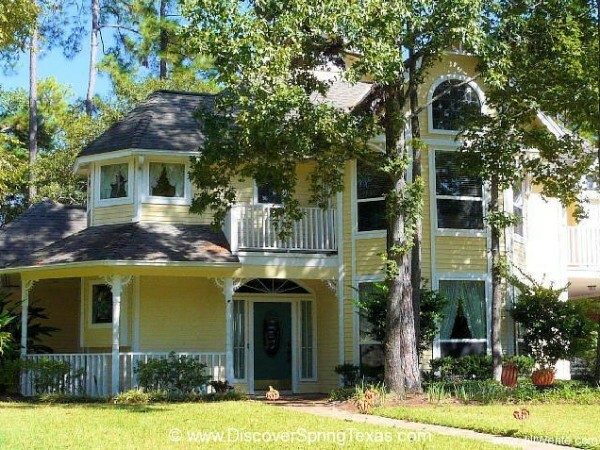 In addition the IAH airport, the Woodlands are within 20 minutes and numerous grocery stores, retail, and dining options in Spring TX are within 10 minutes. 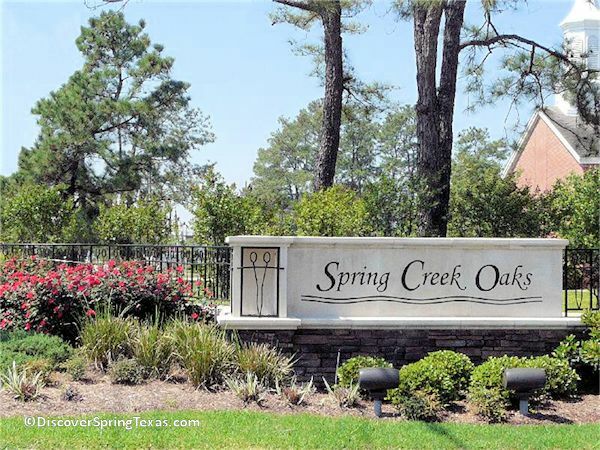 The main entrance of Spring Creek Oaks is at the traffic controlled intersection of T.C. Jester and Louetta making it easy for residents to get onto a major thorough-way and be on their way. Numerous other Spring Texas subdivisions do not have the luxury of traffic control at there entrances. 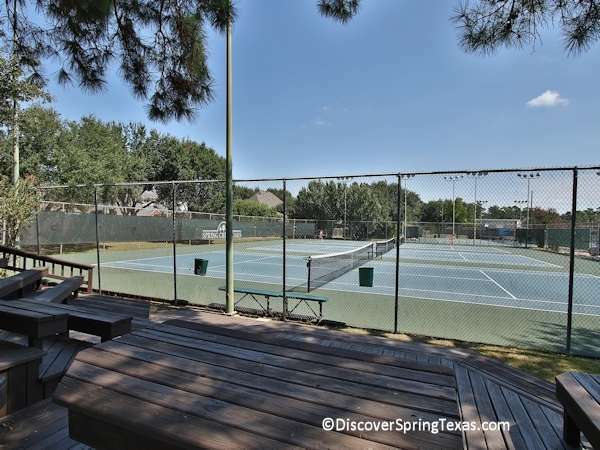 The Spring Creek Oaks subdivision has numerous amenities to enjoy. 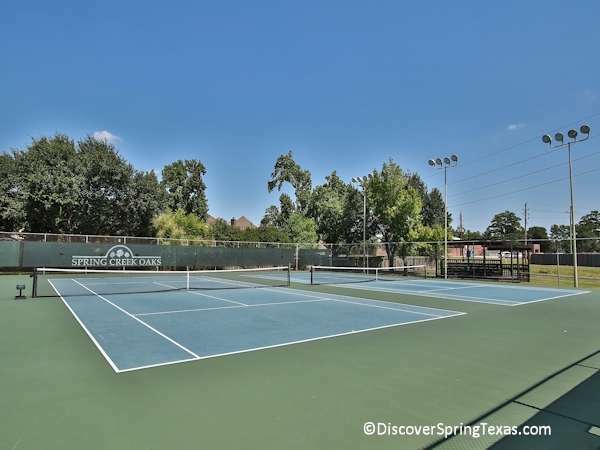 Including two clubhouses, two swimming pools where SCO Dolphins swim team who compete in the Northwest Aquatic League call “home’, soccer field, jogging trails, a baseball field, basketball court, 12 tennis courts, and playground parks. 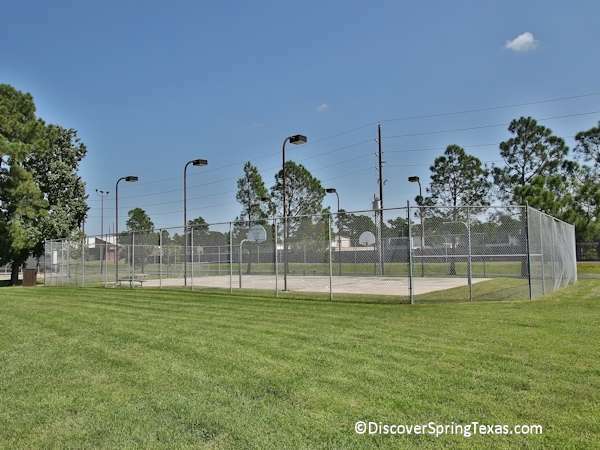 Whatever your favorite outdoor activity may be, there is a good chance that there is a facility for you to enjoy. The annual HOA fee is $655. 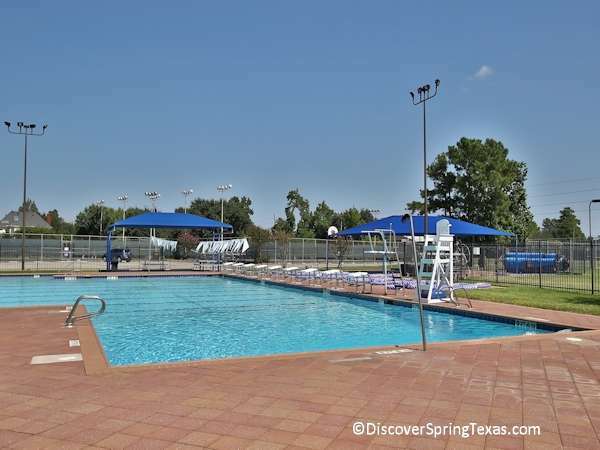 Residents come together at numerous planned events through out the year including a Fourth of July celebration and a Halloween festival. Their monthly community newsletter will keep you informed of the upcoming events. Do you Bunco? Join the ladies of the subdivision for a night of bunco at 7:00 pm on the second Monday of each month at clubhouse I. 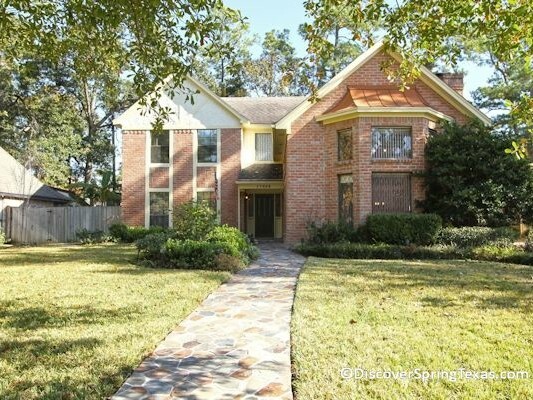 Located within the boundaries of the award winning Klein school district. Many of the elementary age children walk to school as Kuehnle elementary is located in the subdivision. To learn more about the student – teacher ratios, campus demographics, and the latest TAKS scores and ratings visit TEA ratings. 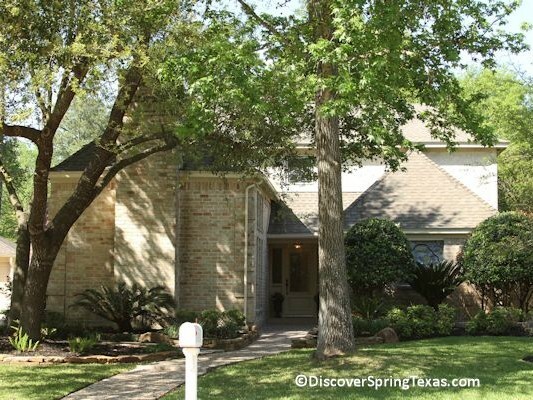 The Spring Creek Oaks subdivision consists of approximately 925 homes. The homes were built between 1981 and 2002. They range in square footage from 2,000 to 5,300. 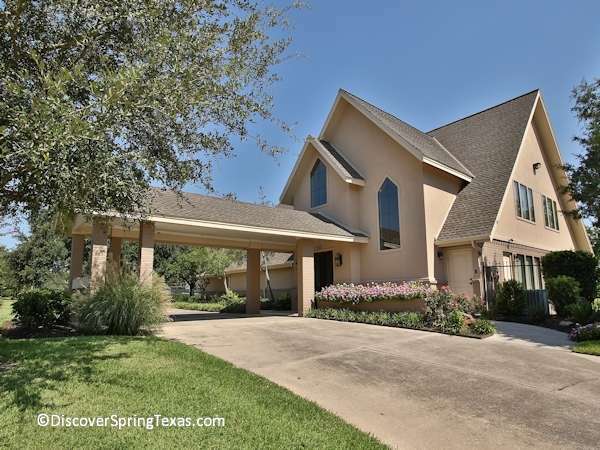 The prices range from $195,000 to $600,000 with the home in the upper end of the price range being located in the Estates section. 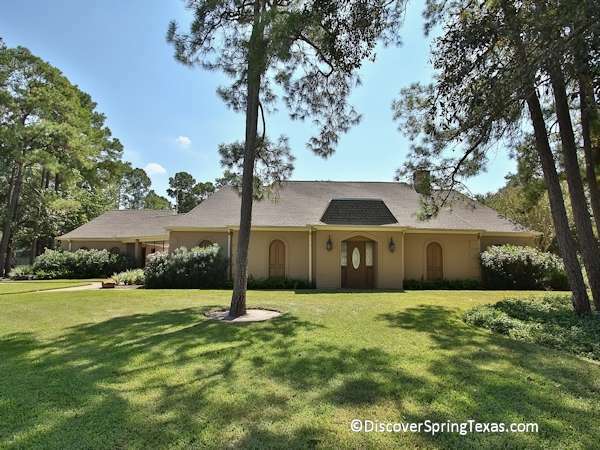 Some of the homes are located on lots from 1/4 to 1/3 acre in size. The architecture of the majority of the homes would be considered Tudor or Traditional but you can also find some beautiful Victorian homes.